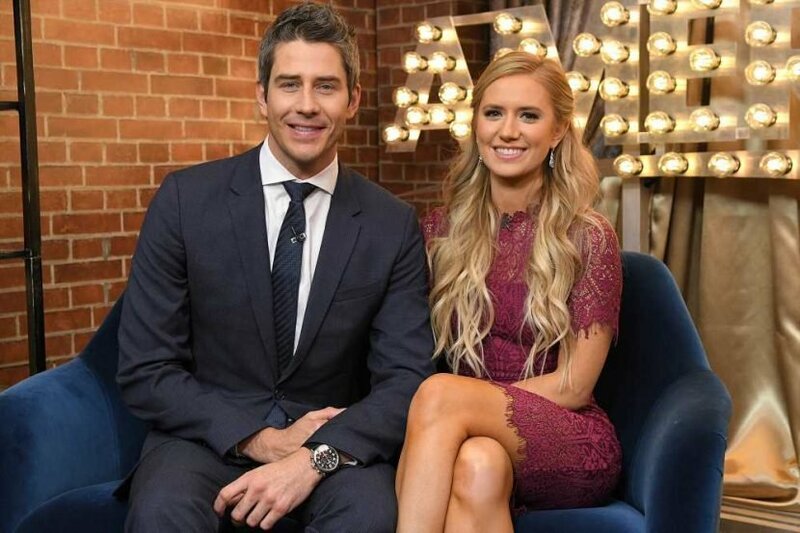 Arie Luyendyk Jr. and Lauren Burnham are ready to meet their baby girl! 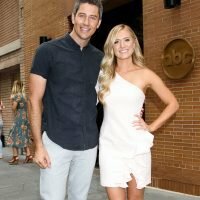 The former Bachelor, 37, and his wife raved that they’re “really excited” to welcome their daughter, who is due in June, during a new interview with Entertainment Tonight. 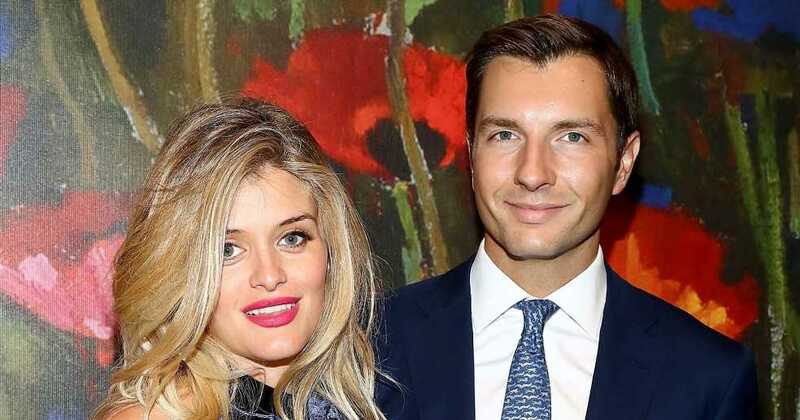 Back in November, the couple shared the names they definitely wouldn’t choose for their new baby girl. 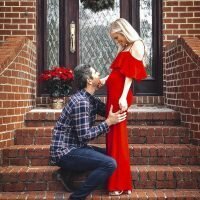 On fellow Bachelor alums Ben Higgins and Ashley Iaconetti‘s podcast Almost Famous, the parents-to-be revealed that they had been sifting through potential monikers for their first child on the way. On his season of The Bachelor, Luyendyk popped the question to Becca Kufrin before realizing that runner-up Burnham was the one for him. 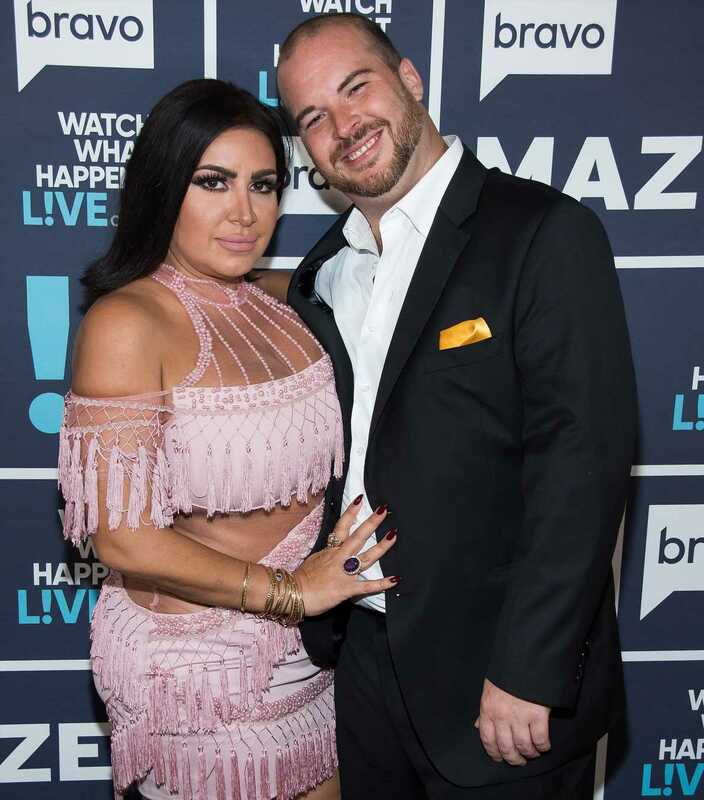 After calling it quits with Kufrin, 29, he proposed to Burnham on the After the Final Rose special in March 2018. 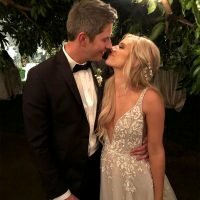 Their pregnancy news this past November came just two months before the duo tied the knot at Maui, Hawaii’s Haiku Mill in January. “It was an amazing day. 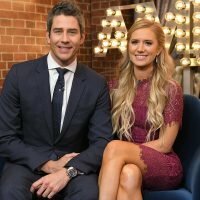 Arie and Lauren wrote their own vows and both of them got choked up,” a source told PEOPLE of the celebration.